Donate to the ARISS Next Generation Radio System FundRazr! Click here for details about AMSAT Academy, the TAPR/AMSAT Banquet, ARISS and AMSAT Forums, and more at Hamvention 2019. Don’t miss our OSCAR Park display at the AMSAT booth! 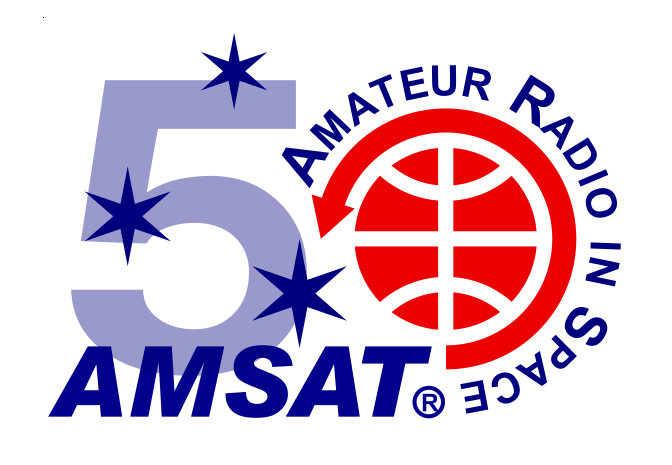 2019 marks AMSAT’s 50th Anniversary of Keeping Amateur Radio in Space. To help celebrate, we are sponsoring the AMSAT 50th Anniversary Awards Program. Full details are available here. For over 50 years AMSAT groups in North America and elsewhere have played a key role in significantly advancing the state of the art in space science, space education, and space technology. 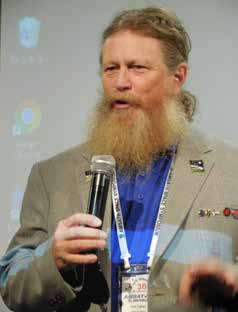 The work now being done by AMSAT volunteers throughout the world will continue to have far-reaching, positive effects on the future of both Amateur Radio, as well as other governmental, scientific and commercial activities in the final frontier. Rarely have a group of “amateur” volunteers managed to do so much…for so many…with so little. AMSAT’s goal is to foster Amateur Radio’s participation in space research and communication. The Organization was founded to continue the efforts, begun in 1961, by Project OSCAR, a west coast USA-based group which built and launched the very first Amateur Radio satellite, OSCAR, on December 12, 1961, barely four years after the launch of Russia’s first Sputnik. Support AMSAT by purchasing logo merchandise on Zazzle!